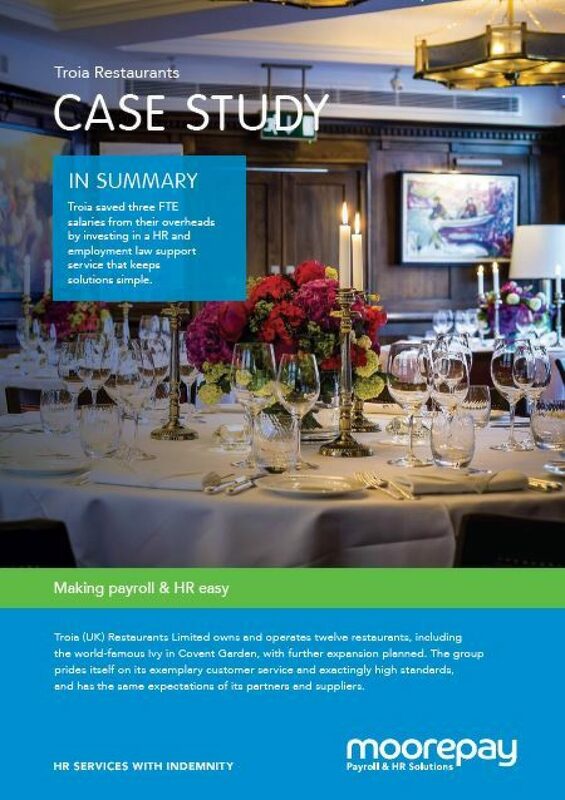 Troia saved three FTE salaries from their overheads by investing in a HR and employment law support service that keeps solutions simple. 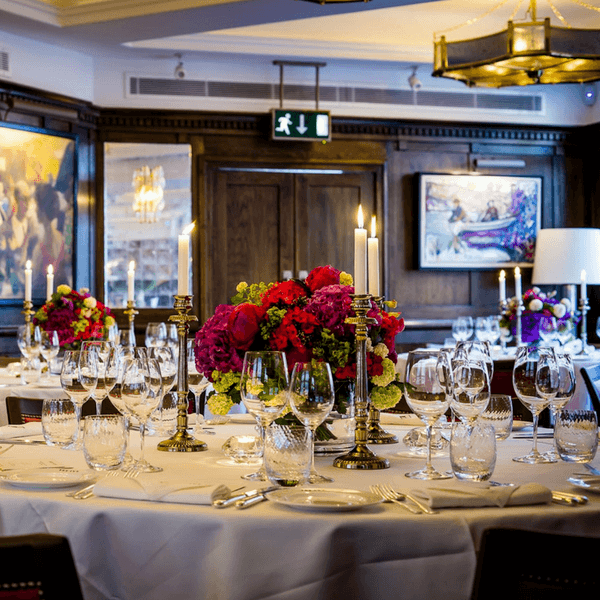 Troia (UK) Restaurants Limited owns and operates twelve restaurants, including the world-famous Ivy in Covent Garden, with further expansion planned. The group prides itself on its exemplary customer service and exactingly high standards, and has the same expectations of its partners and suppliers. Moorepay was the only choice for Troia when it came to outsourcing the company’s HR requirements.